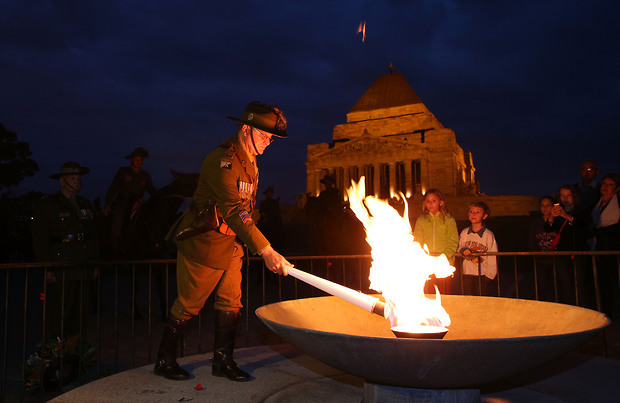 What an honour and privilege to be involved with the AFL Richmond FC and Melbourne FC at the ANZAC Day Eve pre game proceedings. The eternal flame at the Shrine of Remembrance was used to light our torch which was ridden to the the MCG by the Creswick Light Horse Troop. 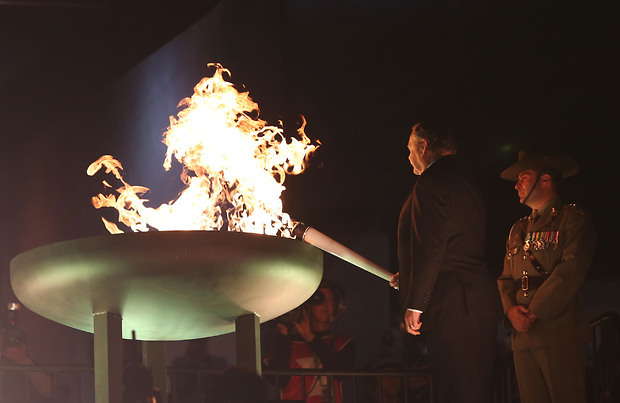 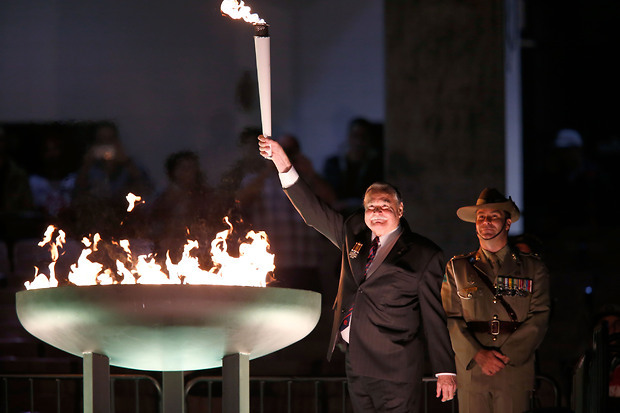 When arriving at the MCG, a lap of honour was done and the torch was then handed over to AFL Legend Ron Barassi to light the cauldron, where the cauldron was burning for the entire game. 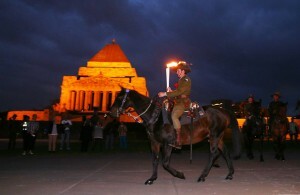 What a special and moving tribute to those who have fought and are still fighting for our country. LEST WE FORGET.